Answer: As we always say: "Risk is the chance money won't be there when you need it". Babies can take on a high level of risk because it's unlikely they'll need to draw on the funds for a minimum of 18 years. Babies should buy stocks on margin! What kinds of investments? In past decades, clients would give newborns shares of Disney, or Toy's R Us, or Mattel. Cute, but the shares could soar as in the case of Disney, remain flat, as in the case of Mattel, or create a total loss, as in the case of Toy's R Us. Those outcomes don't necessarily teach the lessons that we desire, so these days, we recommend giving shares in growth stock mutual funds or growth ETF's. These funds will be overweight with Amazon, Apple, and Facebook, and will be volatile, but will not likely face a total wipe-out. What kinds of accounts? A UTMA/UGMA (Uniform Trust for Minors Account/Uniform Gift for Minors Act) account is certainly the easiest account to open (one parent or grandparent is the custodian) but the child becomes the owner of the assets as early as age 18, no later than 21. In general, if the donor expects the assets to exceed $25 K in value by the time the child is 21, we recommend a more formal trust, where the age of control is postponed until a trustee agrees that the assets can be transferred. There are also estate planning reasons why the assets would NEVER leave the trust (the assets are not considered marital property, for example). A College 529 Savings Account is a tax advantaged savings plan and an incredible middle class entitlement. Contributions can be up to $15 K per person per year, except that you can also front load 5 years worth of contributions. If a well-off grandparent could contribute $75 K on a child’s birth, and the funds were invested in aggressive growth funds, the investment could double every 9 years, so $300 K by freshman year of college. Even funds invested more conservatively in target funds might still be worth $200-$250 K 18 years later. 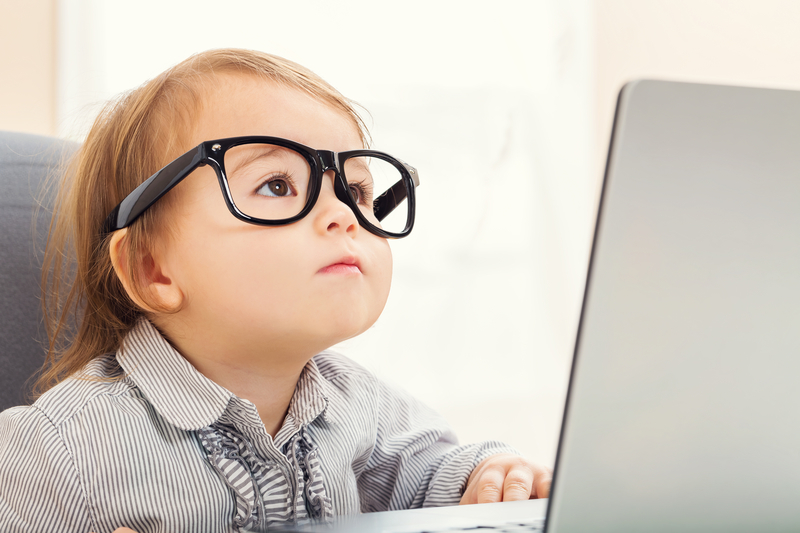 Lastly, when a child is older and is making some money from dog walking or baby sitting, it’s possible to open a custodial IRA or ROTH IRA, contribute up to the amount of the child's earnings for the year. A parent may decide to “match” earnings from baby sitting of $1000 by letting the child spend the money while making a $1000 contribution to the IRA. The IRS does not care where the money comes from as long as it does not exceed the child’s income, so good record keeping is required. Want to learn more about 529 plans? Download our complimentary guide.